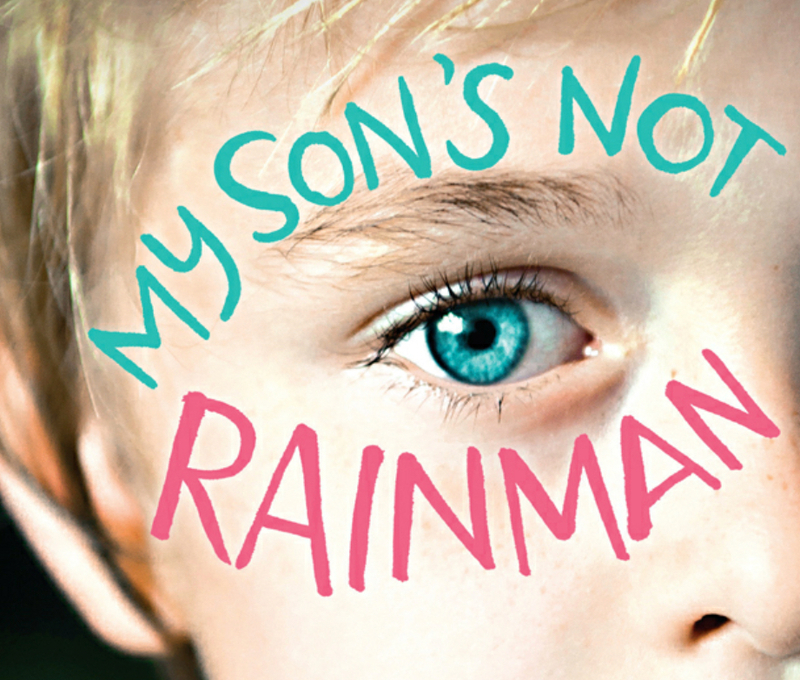 From John Williams’ book: My Son’s Not Rainman. The book and blog are funny and they make the ordinary extraordinary or perhaps the extraordinary more ordinary looking at their adventures and hopes and dreams and challenges. The blog is currently in hibernation but the archive and book are still good. Another worthy addition to the literature on ASD.